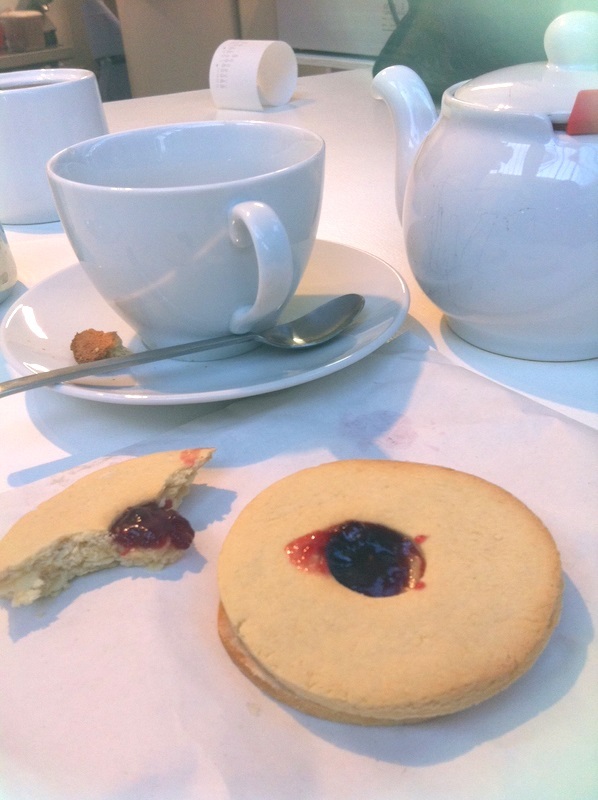 Thanks for the write-up - but time to 'fess up: the jam in the jammie dodgers isn't home-made. We make our own Brixton Bitter marmalade in the shop, and we make raspberry jam at home, but there's too much wildlife on our home-grown raspberries for public consumption. OMG, fresh filled pasta? That's one of the things I've missed the most in the last 8 years! I'll be visiting straight away, thank you for telling me about this place. Also try http://www.honestburgers.co.uk/ in the market, they have gluten free buns supplied by WAG, best burger in London! WAG is fab - I particularly like the mini Victoria sandwich cakes. Another place to try a few seconds away is Honest Burgers - they are fab.